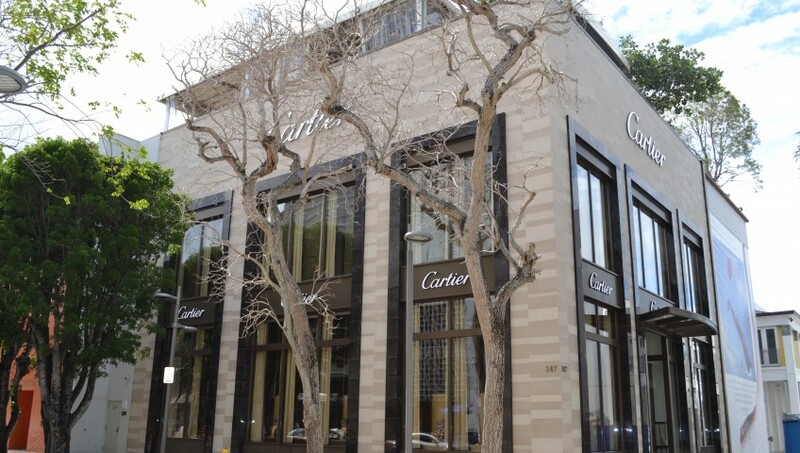 Cartier a 3 story luxury retail building, with a closed loop water source heat pump system. The system installed has (9) WSHP “Florida Heat Pump” units with hot gas re-heat capability to control humidity. Each unit is controlled by (3) averaging space button temp sensors, along with a duct mounted humidity sensors and a 7-day programmable Honeywell Thermostats. The CWS&R piping was installed with black steel pipe, along with all fittings. All hydronic specialties; pressure gauges, thermometers, 2 way control valve, and circuit setter are B&G brand U.L rated. All the air distribution system consist of sheet metal duct work, along with architectural slots to provide a quite air distribution. In addition to the (9) WSHP A/C units totaling 34 tons of cooling, the IT room, and elevator are cooled by (2) 2.5 ton Daikin Inverter mini split systems, with stand-alone remote controls. Both restrooms are exhausting air to the mall’s main venting system. All materials and working procedure used at this jobsite were LEED Green Building certified. All work was inspected and approved by the City of Miami Building Department. 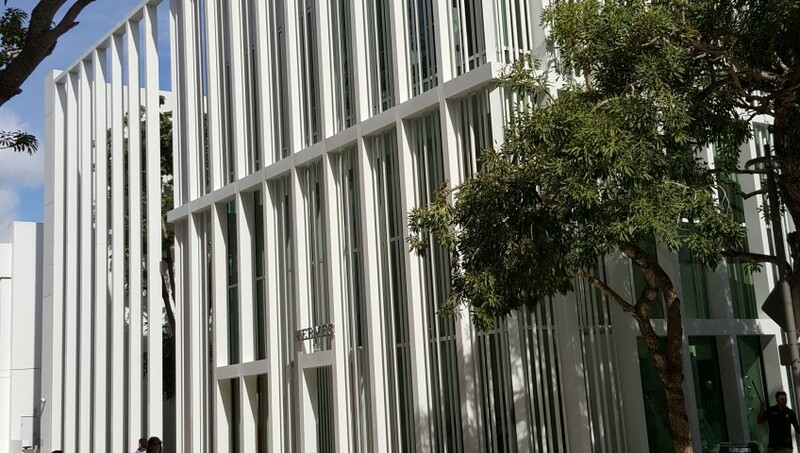 Hermes a 4 story luxury retail building, with a closed loop water source heat pump system. The system installed has (10) WSHP “Daikin” units with hot gas re-heat capability to control humidity. Each unit is controlled by (3) averaging space button temp sensors, along with a duct mounted humidity sensors and a 7-day programmable Honeywell Thermostats. All the air distribution system consist of sheet metal duct work, along with Titus 1 slots 1.5” linear diffusers, controlled with cable dampers to provide a quiet and well balanced air distribution. In addition to the (10) WSHP A/C units cooling 1st thru 3rd floor all units are being fed fresh air from an Aaon 100% O/A unit installed on the 4th floor. Each WSHP unit has a control damper at the outside air duct entering the return air duct work to control the specified cfm of outside air entering each unit. The CWS&R piping was installed with black steel pipe, along with all fittings. All hydronic specialties; pressure gauges, thermometers, 2 way control valve, and circuit setter are B&G brand U.L rated. The 4th floor is cooled by (1) VRF Daikin System that has (7) indoor units. The VRF system is controlled by an I-touch centralized controller that controls all (7) individual temperature sensors for each indoor unit. All restrooms on the 4th floor are exhausting air to a 480 cfm centrifugal roof mounted Loren Cook exhaust fan. All materials and working procedure used at this job site were LEED Green Building certified. All work was inspected and approved by an independent Consultant through The City of Miami Dade Building Department. 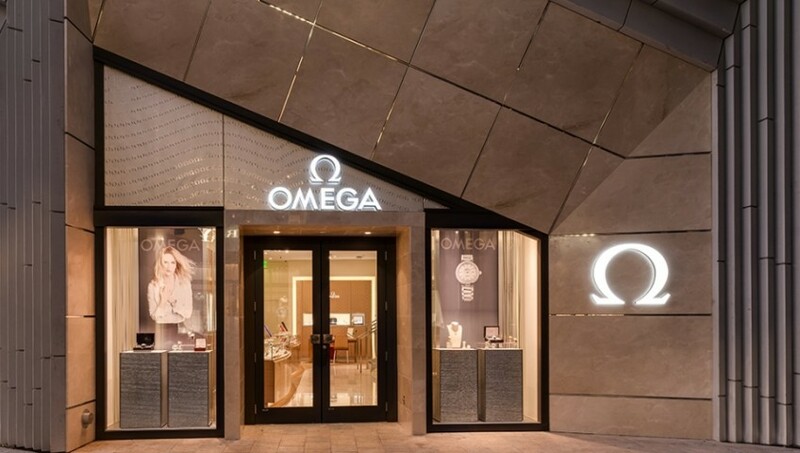 Omega a 2 story luxury retail building, with a closed loop water source heat pump system. The system installed has (3) WSHP “Trane” units with 2 units with hot gas re-heat capability to control humidity. The CWS&R piping was installed with black steel pipe, along with all fittings. All hydronic specialties; pressure gauges, thermometers, 2 way control valve, and circuit setter are B&G brand U.L rated. Each unit is controlled by (1) space button temp sensors, along with a duct mounted humidity sensors and a 7-day programmable Honeywell Thermostats. All the air distribution system consist of sheet metal duct work, along with Titus 1 slots 1” linear diffusers, controlled with cable dampers at the plenum box to provide a quiet and well balanced air distribution. Each WSHP unit has a control damper at the outside air duct entering the return air duct work to control the specified cfm of outside air entering each unit being fed from malls outside air. All restrooms are exhausting air to the malls ventilation system. All work was inspected and approved by the City of Miami Building Department. © 2016 Mechanical Refrigeration Services. All rights reserved.